Scientific studies have shown, however, that the citrus in natural lemons aids the digestive system and speeds up weight loss. Lemons really are nature’s tool to aid in weight loss. One of the main reasons people find it hard to lose weight is because their digestive systems are not functioning well. If your digestion is not performing at its peak, weight loss will slow down or even stop completely. Even if you are eating a healthy diet and exercising, your body will find it hard to lose weight because your stomach will be unable to digest food properly. Lemons contain pectin, which has been found by scientists to help reduce food cravings, sometimes for as long as four hours. This is a huge help for anyone trying to lose weight quickly. There are several easy ways to add more citrus to your diet to boost your metabolism and help you resist the temptation to overeat. One of the easiest ways is to squeeze fresh lemon juice into a glass of water. Water itself is a great way to keep your system clean and boost your rate of metabolism. If you add lemon juice, you will not only be adding a lot of flavor to your drink, but you will also be getting more citrus in your diet. An easy way to make sure you don’t forget to get your citrus is to make it a habit to drink lemon juice in a glass of water every morning. This has the added benefit of kick-starting your day, a win-win for you. As for drinks, you should drink little or no alcohol if you’re trying to lose weight. Sugar-filled sodas or bottled fruit juices are packed with chemicals and sugar and should also be avoided. A good alternative to these drinks is tea, especially the kind that is caffeine and sugar-free. But, even better than tea, water is the best drink for you if you want to keep your body functioning at peak levels. Lemons can also be added to dishes like fish or chicken. You can add slices of lemon directly to your dishes or sprinkle peel shavings onto fresh salads and soups. Lemons are also a great source of fiber and will help keep your body’s digestive system working properly. Best of all, lemon can bring a lot of flavor to boring dishes. Studies have shown that you can better regulate your blood sugar levels by adding fresh lemons to your diet, sometimes by as much as 30%. Blood sugar levels are a very important part of the body’s digestive system and if it is not working properly it is almost impossible to maintain a healthy weight. They stimulate weight loss and will help you maintain a lean body. Citrus also increases the levels of acid in your digestive system and this helps your body absorb calcium, which has been proven to aid in weight loss. 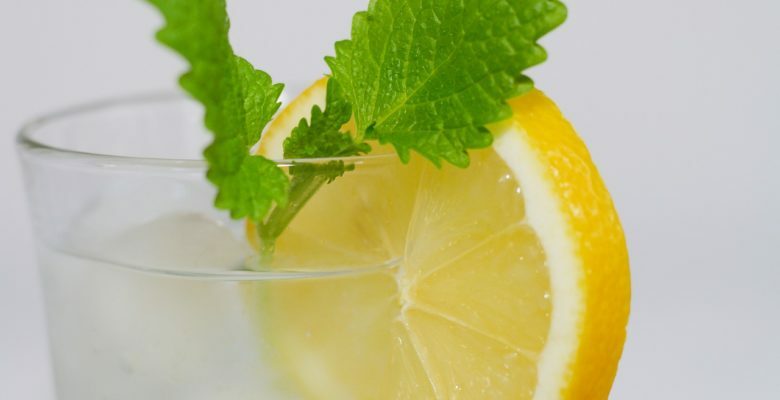 Of course, drinking water with lemon juice and eating lemons is not the only way to lose weight before summer. You should also eat foods that are high in protein and low in fat because this will help your body create more muscle and muscle burns fat. 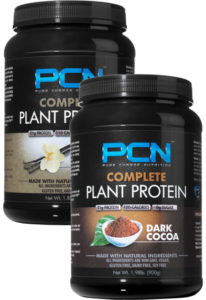 A perfect protein supplement such as PCN plant based protein should also be part of your daily nutrition as it very high in quality alkaline protein and very low in fat and carbs. Another important way to speed up your weight loss is by adding more fiber and whole grains into your diet. Also, avoid white bread and pasta because they contain empty calories from carbohydrates. Instead, try to eat whole wheat bread and pasta and always check the carbohydrate and fiber content of foods you eat. Another tip is to avoid sugar whenever possible. Sugar causes your body to burn fat improperly and can trick it into a false surge of energy which is followed by a crash that leads to more sugar cravings and fatigue. In conclusion, to lose weight quickly before summer, combine these healthy eating habits with a glass of lemon juice and water every day. Before you know it, you’ll be able to fit into that bikini and will be ready for summer beach season.